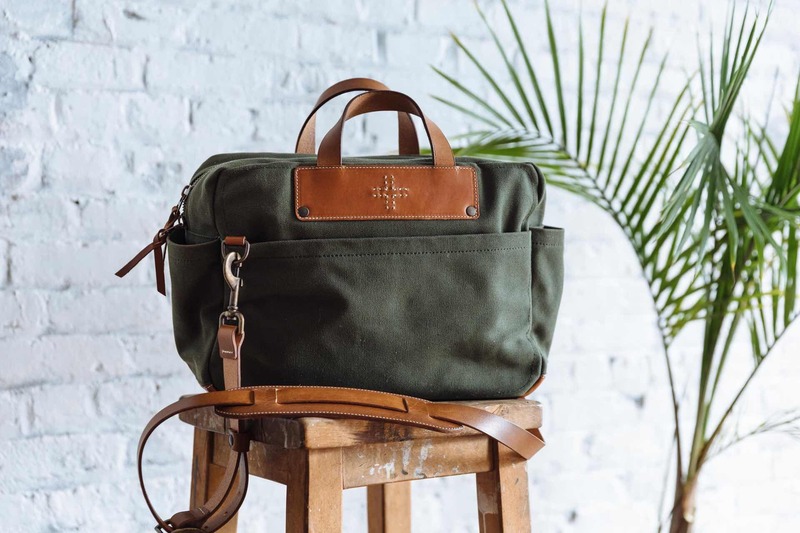 If you liked the look of that Satchel & Page Aviator Brief ($345) that recently entered the market but you don’t quite have the dough to drop on it, allow me to point you to WP Standard’s Canvas Briefcase ($228). 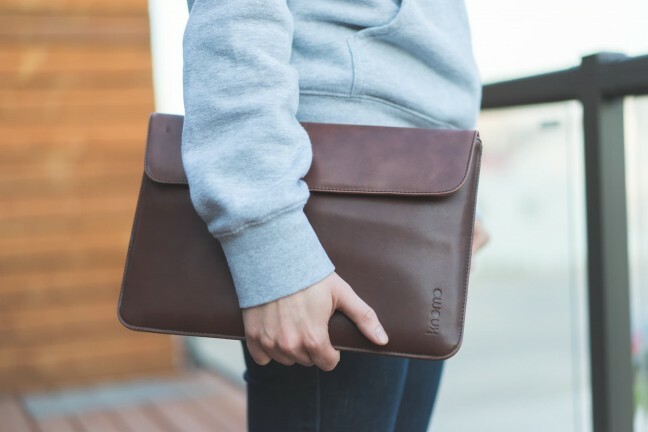 It boasts a roughly similar style, though I’d call it more of a messenger bag than a briefcase myself. 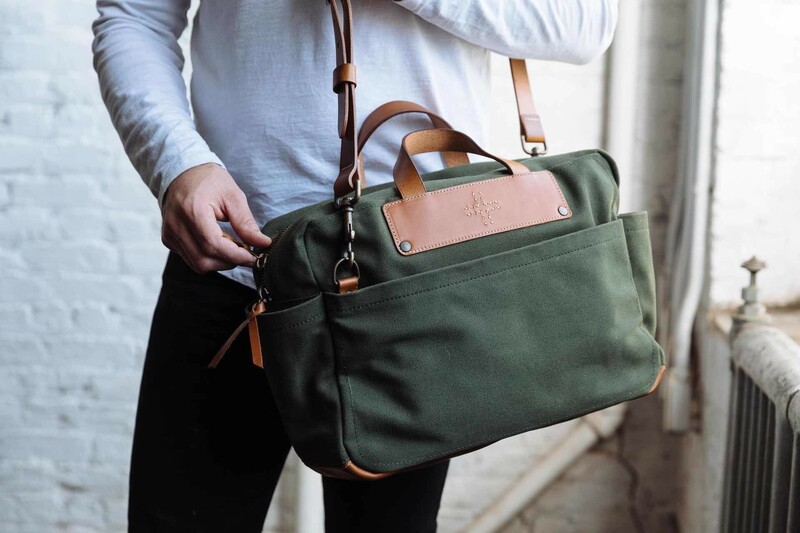 The bag combines 18 oz green duck canvas with full-grain leather accents, plus a solid leather bottom. You can carry it with either the top grab handles or the detachable shoulder strap. 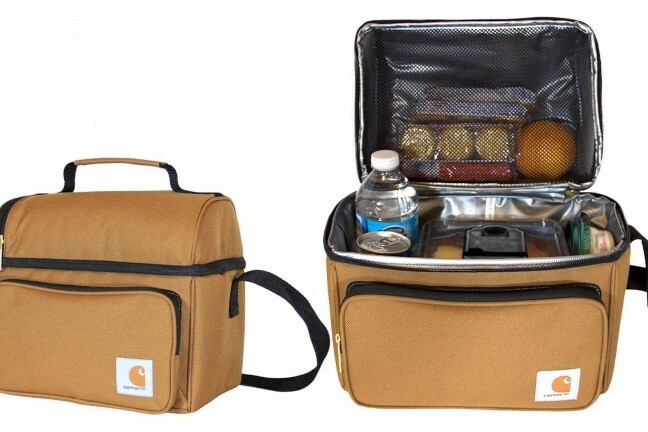 Inside the main compartment is an interior pocket, while the exterior provides easy-access pockets all around. 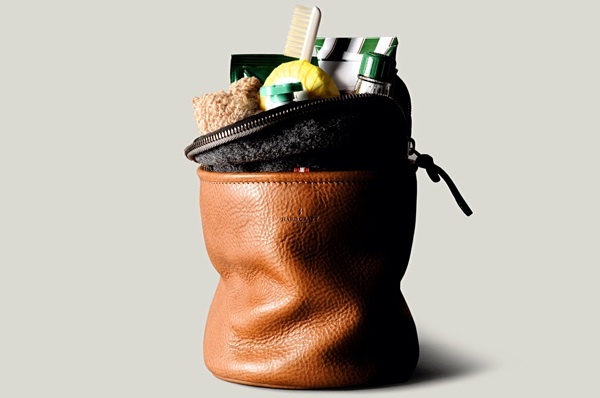 The two-way top zipper lets you open and close the bag however you like. Simple and stylish, with just a dash of rugged. Grab yours for $228 at WP Standard.